Fiona Brennan is a Clinical Hypnotherapist with a busy practice in Dublin 4. She is a TEDx Speaker and also regularly features in the media as an ambassador of positive psychology and how to manage stress and anxiety. 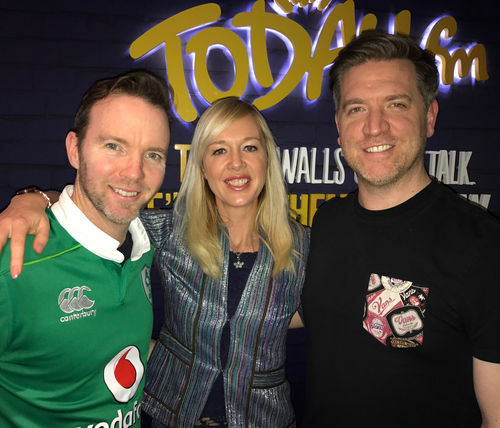 Fiona regularly speaks at conferences and events and is the mental health expert on Today FM’s, Dermot & Dave show. 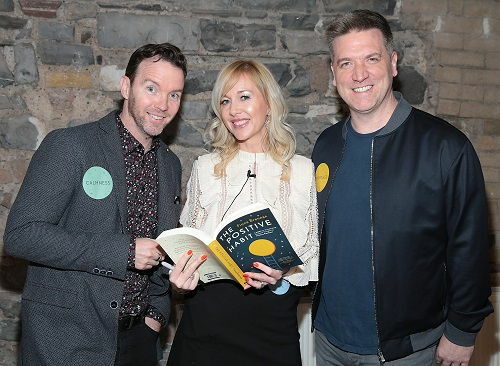 She is the founder and creator of the five-star online therapy course, The Positive Habit, designed to help people to reduce anxiety levels and to reach their full potential. Please subscribe to Fiona’s free weekly blog, that is emailed out every week. Fiona sees a number of high profile clients in media, politics and business in her clinic for private consultations. She is the resident mental health expert on Dermot & Dave’s ‘Mind Yourself Now’ mental health slot on Today FM. 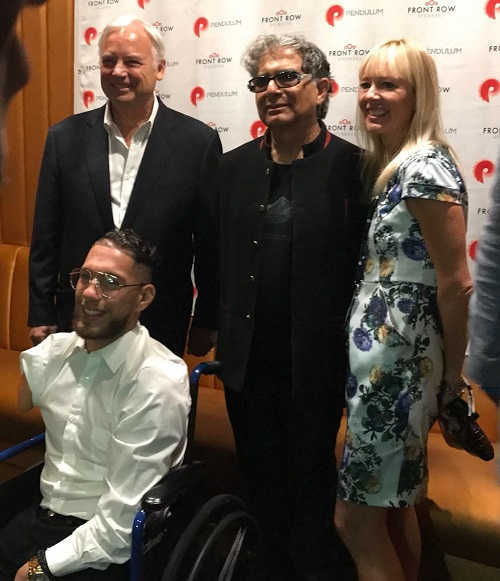 Fiona with Deepak Chopra and Jack Canfield at the Pendulum Summit in New York, Sept 2018. 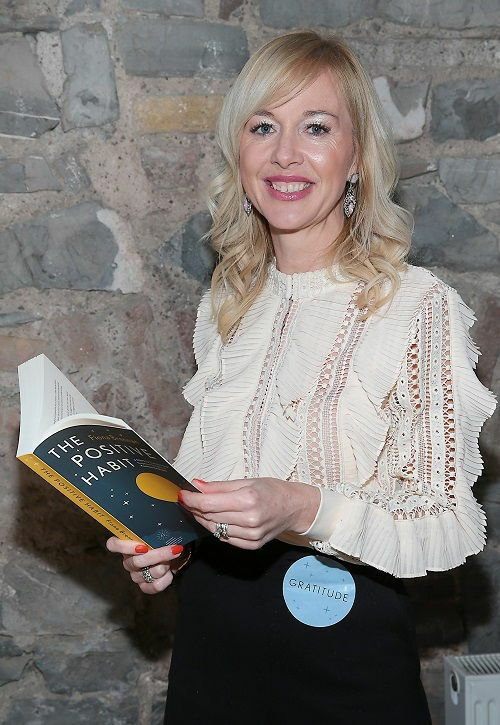 In October 2017 Fiona gave a talk at TedX Tallaght entitled "Your Subconscious Power - How to be Anxiety Free ." 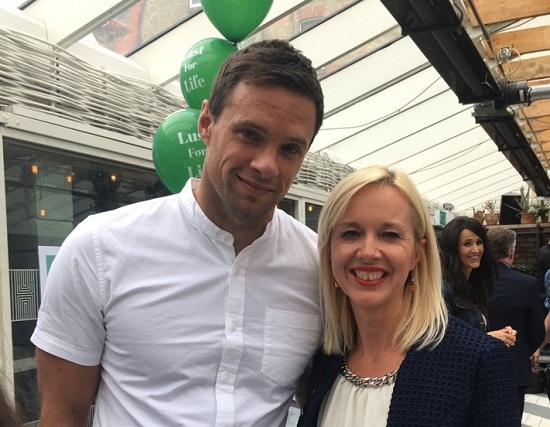 In 2017 Fiona gained a Professional Certificate in the Therapeutic Use of Mindfulness with Padraig O’Morain at the Institute of Integrative Counselling & Psychotherapy. 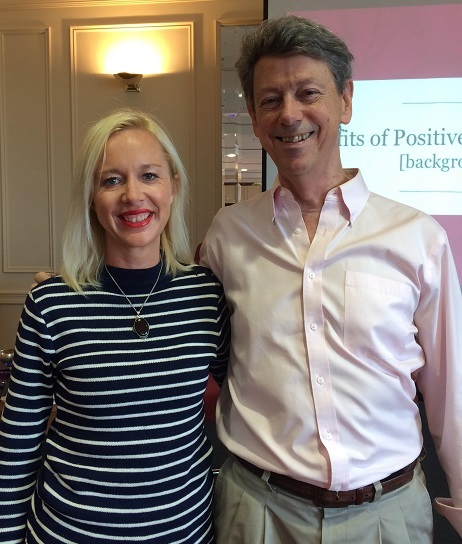 In June 2017, Fiona qualified after completing the 36 hour professional course, Positive Neuroplasticity Training under the eminent Neuropsychologist, Dr. Rick Hanson. Fiona Brennan has also completed a course on Positive Psychology with The University of North Carolina at Chapel Hill under the highly respected Positive Psychologist, Barbara Frederickson. The reason that I wrote this program was because I passionately want to share with you the synthesis of all that I have learnt in my clinical work. Everyday I see incredible shifts in my clients from negative to positive. The Positive Habit uses the same techniques that I use on a one-to-one basis with my clients. Every person who has followed this program has benefited greatly on a mental, emotional and psychological level. 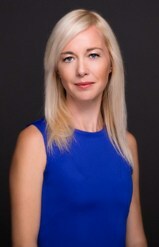 Fiona uses her creative and performance experience to great benefit in her work as a hypnotherapist; the use of the imagination is an essential tool in hypnosis and Fiona’s unique way of tapping into her clients’ imagination empowers them to transform their lives. Clients learn to master the power of their subconscious minds’ in ways they may never have imagined possible. Fiona is highly committed to each and every client and has an excellent record of achieving successful outcomes. The root of her success is twofold: a results-driven approach and a focus on ensuring and delivering a session that is as individual as the client. Fiona has an open and friendly disposition that provides clients with a safe place to make the changes in their lives they wish to. She operates a friendly, professional clinic that guarantees confidentiality.